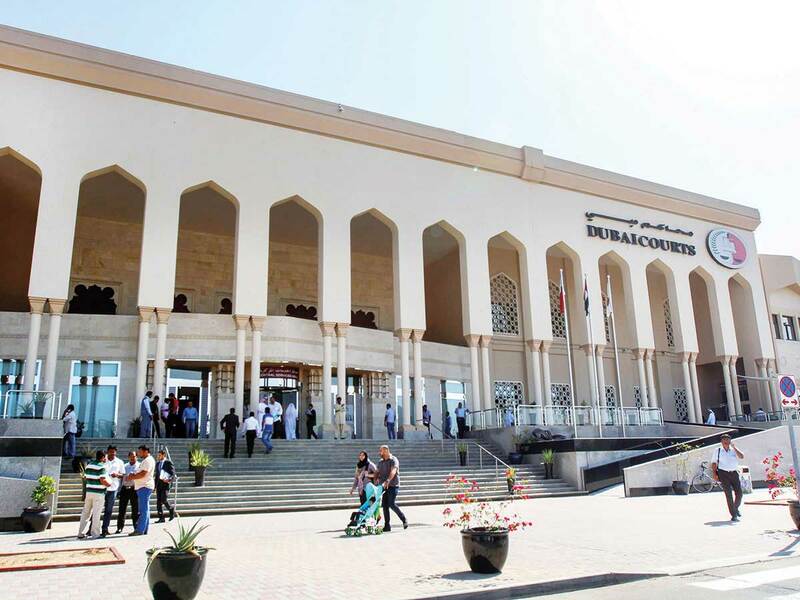 Dubai: A man has been accused of forging a Roads and Transport Authority (RTA) parking ticket so he could get to park for free, a Dubai Court of First Instance heard. An RTA inspector who was on duty in Al Nakheel area in March this year spotted a suspicious parking ticket placed on the dashboard of a car. Upon checking the ticket, he discovered that it had a code for a different area. “Just then the driver came and I asked him to hand me the ticket. It was forged, so I called Dubai Police,” the 49-year-old Emirati inspector said. The Bangladeshi defendant, 44, had forged an old parking ticket by changing the date from March 3 to March 5. Prosecutors accused the suspect of forgery. The verdict will be passed on April 25.